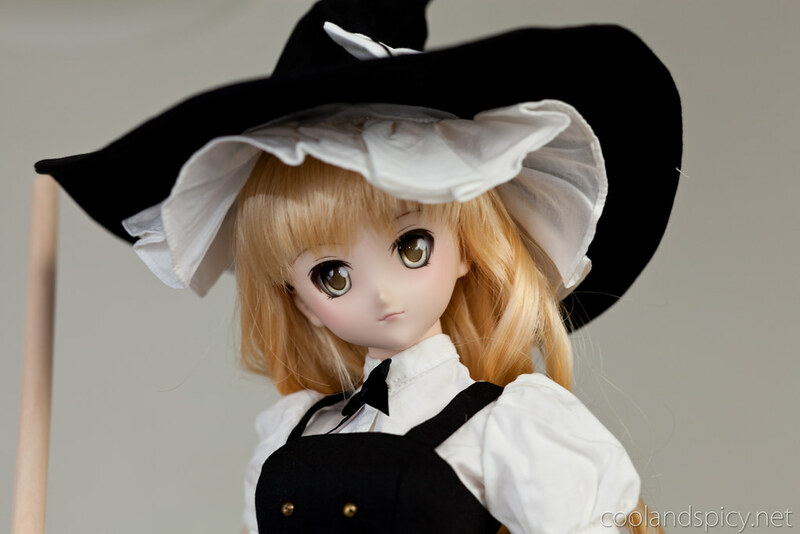 Cool and Spicy » DDS Marisa Arrives! Marisa arrives in her Volks-issued traveling “accommodations”. Indiana is a long way from Japan so I’m sure she was ready to get out of the box. 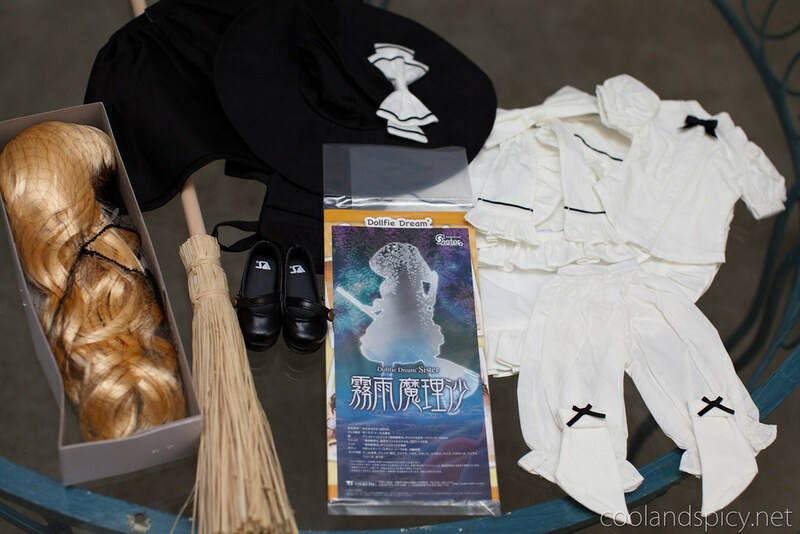 We took stock of all the items that shipped along with Marisa. 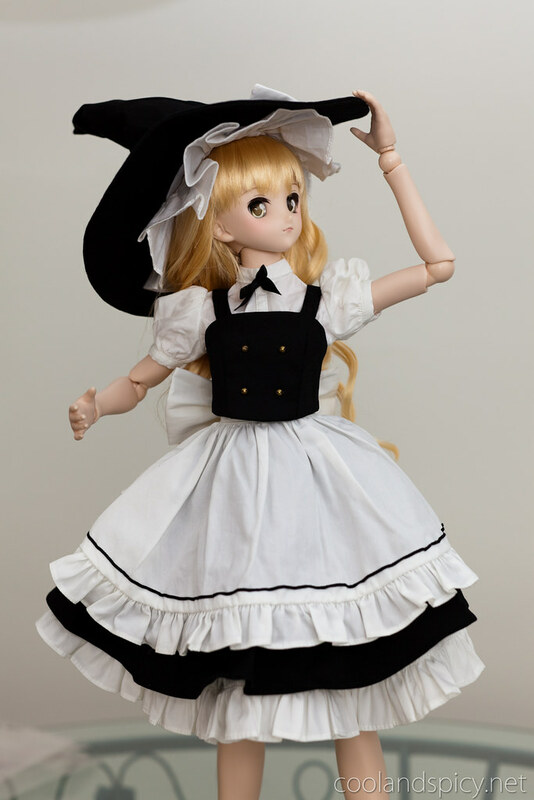 Her favorite outfit was luckily among her belongings: undershirt, bloomers, underskirt, black dress and vest, white apron, white socks (with black ribbons), shoes, and her witch’s hat. 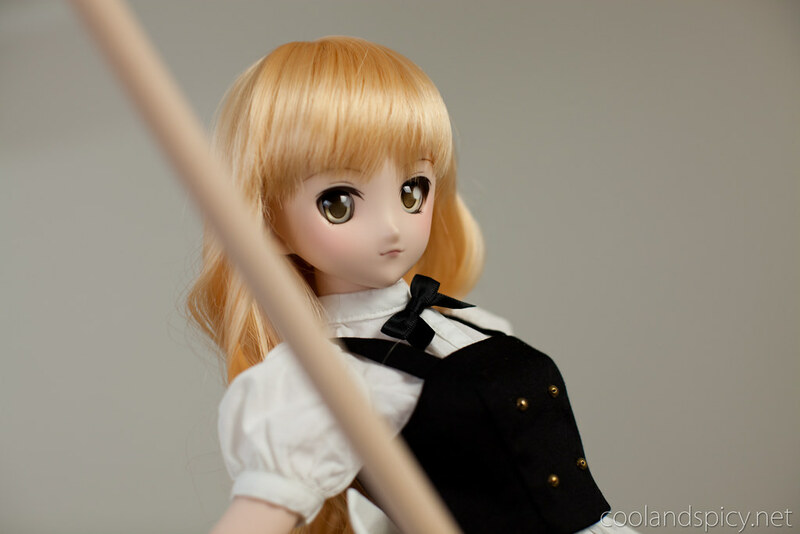 Also included was her riding broom and her wig (she still doesn’t know how she lost her hair in the first place). Once we confirmed she had all her belongings, she decided it was time to get dressed. Cool it worked out in the end with Tenso. How is the DDS body feeling like? 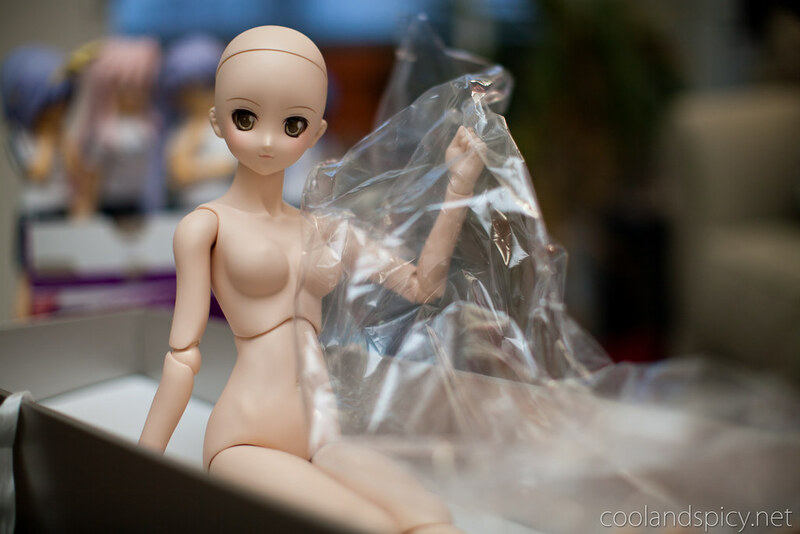 The joints feel a bit stiffer which is good since it will allow her to keep her pose better. I will try to do a more thorough comparison to DDII soon. Congrats, she is really cute. 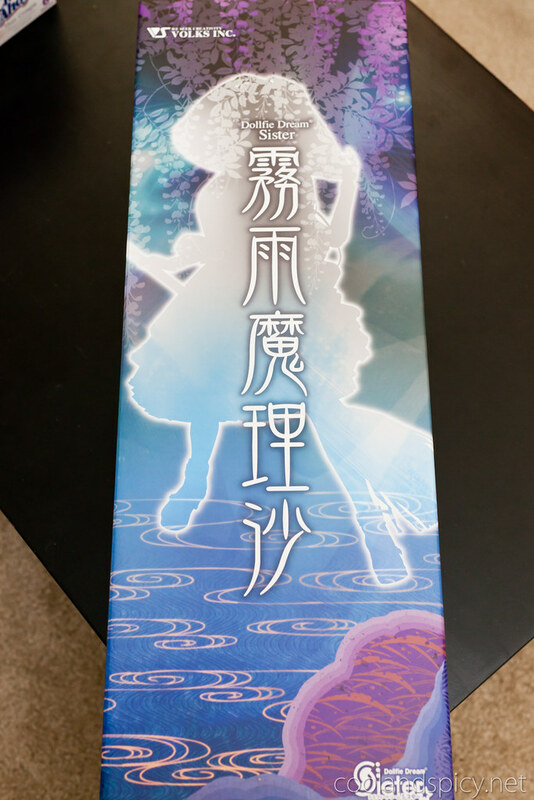 I’m not familiar with Touhou (yet) but she tempted me when she was announced, even though I didn’t know that character. 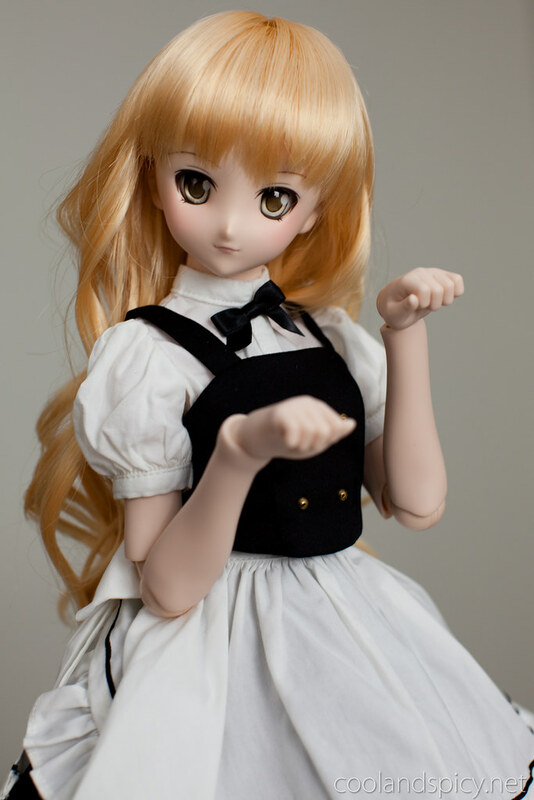 She is very cute and with the new DDS body, it was hard to pass on. From your photos can also see that the DDS body is quite different from DDII/DDDy, the lower arm covering vinyl is also differently shaped piece compared to the DDII/DDDy, looks like they’ll have little in common with DDII/DDDy. 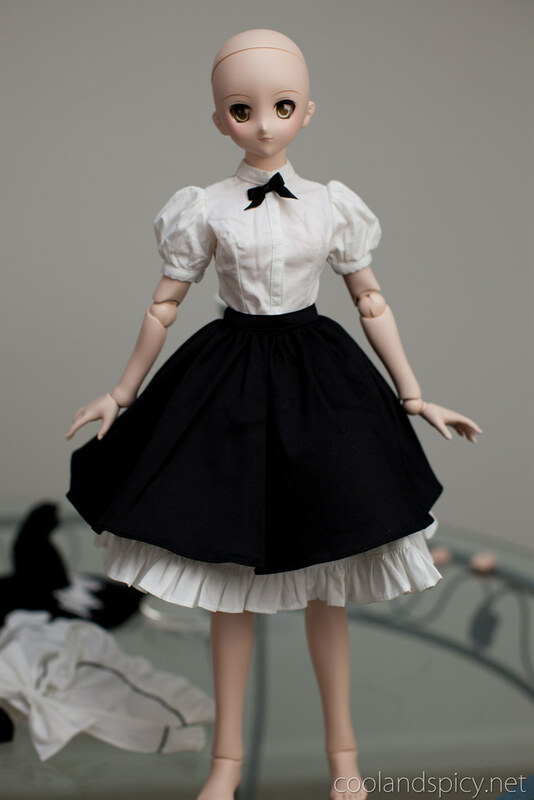 Can’t wait for my DDS body to arrive (but it’ll be some time with shipping). Grats! 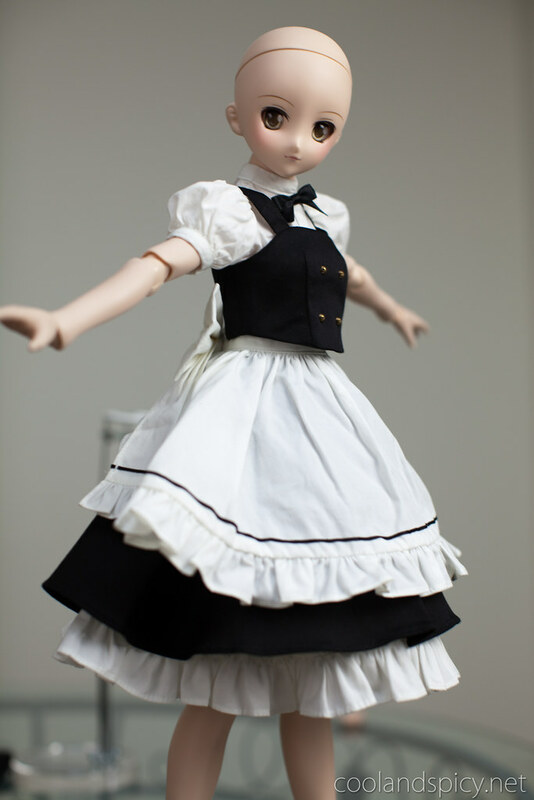 I wanted to order the Beatrice DD but I don’t want to have staining issues :( because I’d love to have her in her stock a lot of the time. I’ve had a few stains on Yui but I’ve been able to remove them all with the common 10% benzoyl peroxide cream trick. 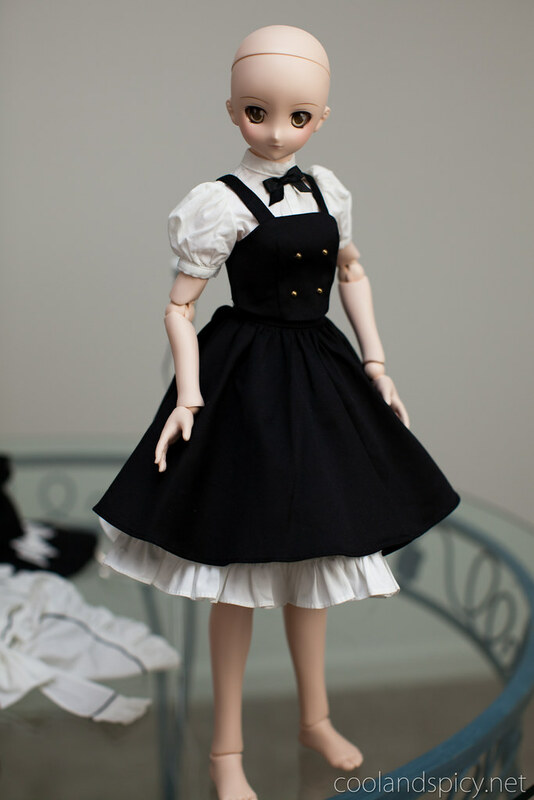 Anyway, I hope you decide to go for Beatrice ^^ I don’t think you’d regret it! I’m going for her, lets hope I win! If not I’ll have to wait for another DD release that matches up with my desires and try again.